Our Pharmacy Supply company is closed for business from 19th to 23rd April inclusive. The Centre for Genetic & Reproductive Health (CRGH) is a world-leading IVF clinic founded by Mr Paul Serhal in 1990. CRGH consistently delivers top IVF success rates in the UK, making us one of the best fertility clinics in London and the UK. 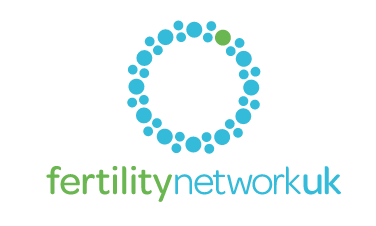 We currently have the highest live birth rate for IVF/ICSI treatment per embryo transferred than any other IVF clinic in London (latest HFEA data). 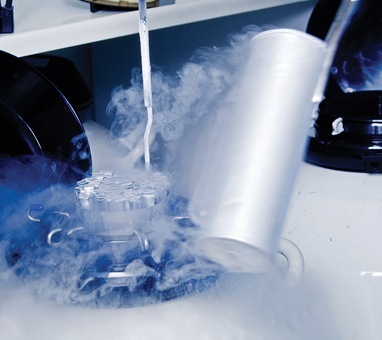 CRGH also continues to have a high number of live births from frozen eggs in the UK. Our private fertility clinic in London has one of the largest donor egg banks in the UK, and our egg recipient program has no patient waiting list. 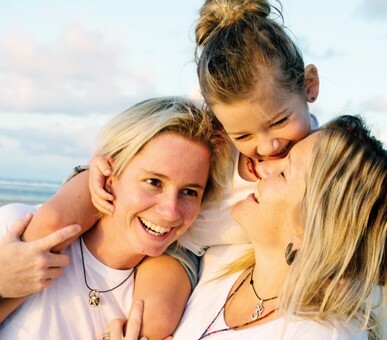 CRGH has pioneered Preimplantation Genetic Diagnosis (PGD) treatment in the UK, having had numerous PGD ‘firsts’, including first baby born free of the BRCA1 cancer gene in the UK and first baby born using the Karyomapping technique in Europe. CRGH was also awarded the Millennium Products Award for Ovarian Reserve Testing. Our fertility clinic team are leaders in the field of assisted reproduction and play an active role in education and research. 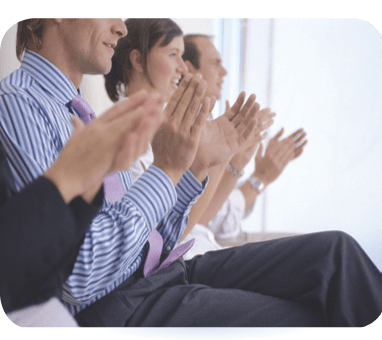 As well as publishing a number of scientific papers, our consultants and embryologists are invited to speak at international conferences and teach professionals through collaborating with academic institutions. 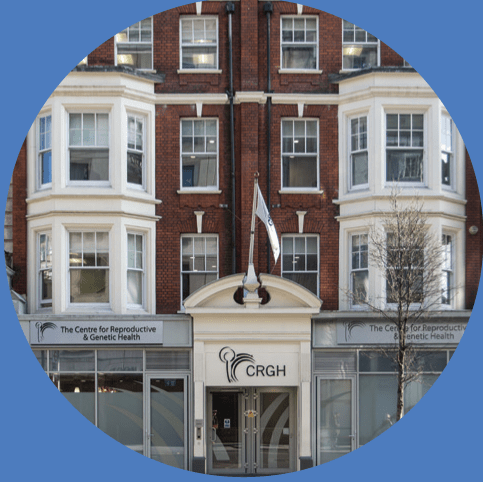 CRGH is recognised as a training centre for subspecialty training in reproductive medicine by the Royal College of Obstetricians & Gynaecologists, and has Training Centre Recognition for Quality Management of a Fertility Service by the British Fertility Society. We have excellent facilities in London on Great Portland Street, and pride ourselves in delivering clinical excellence, creating bespoke treatment plans and responding to individual patient needs.